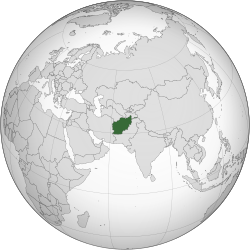 ↑ ३.० ३.१ ३.२ ३.३ "Afghanistan". International Monetary Fund. Retrieved 26 April 2014.